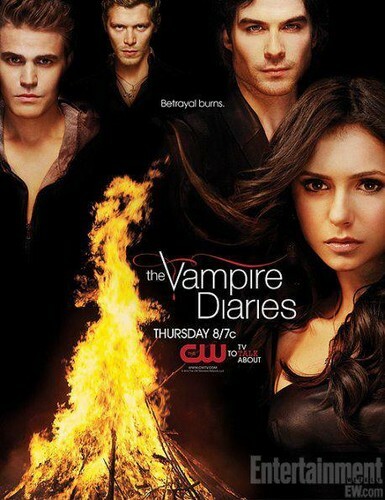 the vampire diaries season 3 poster. . Wallpaper and background images in the Stefan & Elena club tagged: the vampire diaries. This Stefan & Elena photo contains retrato, tiro en la cabeza, primer, headshot, primer plano, en la cabeza, and closeup. Stefan/Elena And Clearing Up The SoulMate Issue.